After installing the Agent, Server and Controller of SurveilStar Any Parental Control successfully, please login SurveilStar Any Parental Control Center, then you can start to register this program. Step 1: After login to the SurveilStar Any Parental Control Center, please go to the upper right corner of the window and choose Register . Please copy and paste your Name and Registration Code in the blank box, and then click "Submit" button. 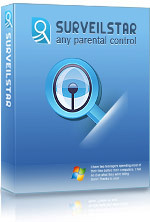 Then SurveilStar Any Parental Control will be registered version. Note: Please mind that license information is case-sensitive. 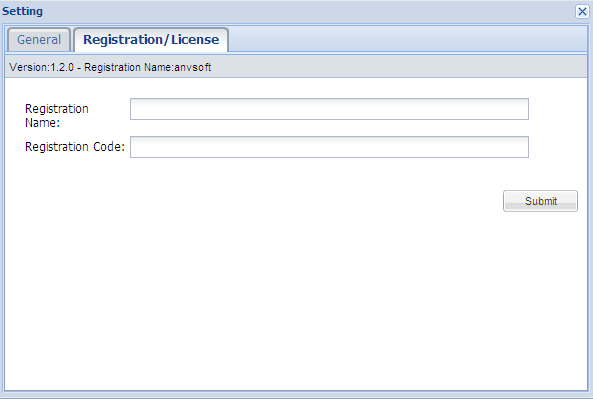 Do not enter any extra blank space to the license name or code. After you finish to register SurveilStar Any Parental Control, you can take realtime screen snapshots, record emails sent and received, monitor IM chats, and track websites visited. Besides, you can set screen snapshot interval, block specific websites, and control Chat/App usage. If you want to learn more cool features about this SurveilStar Any Parental Control software, please click the following download button to have a free trial!